We are professional Standard O Ring manufacturer and exporter in China. 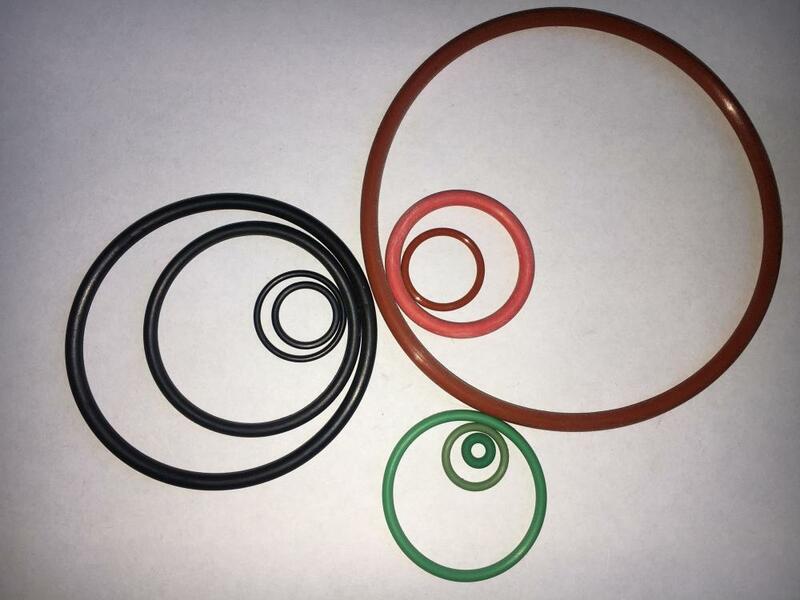 We are specializing in Standard O Ring. A very wide range of elatomer material can be selected , main material: NBR, VITON(FKM) , Silicone ,HNBR, EPDM , and so on. Hardness of material can be from 40 Shore A to 90 Shore A. These products are been delivered to Europe, United States, Asia, the Middle East, Russia, Africa etc. countries. 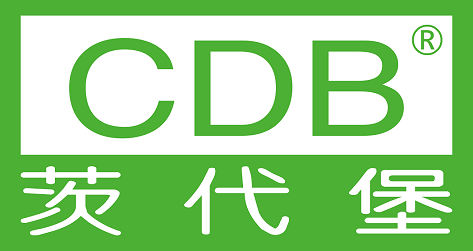 We are expanding more cooperation partners all over the world. 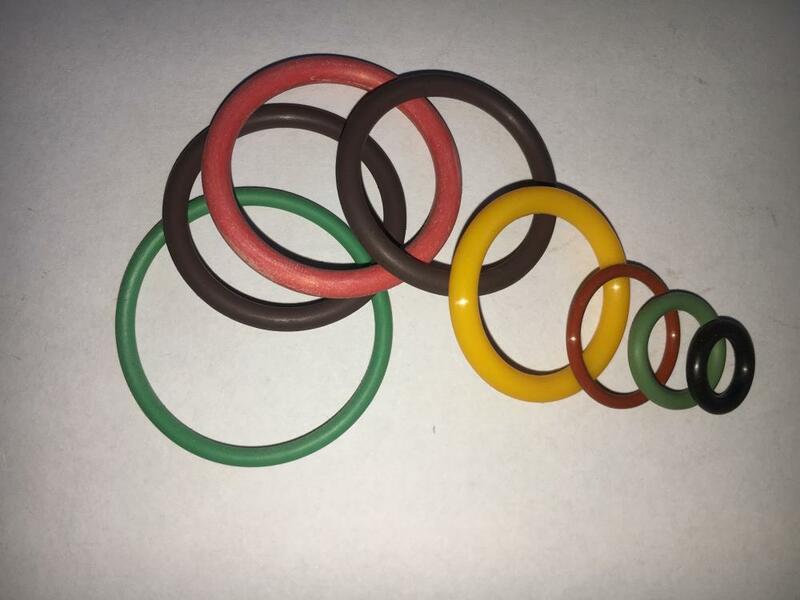 Looking for ideal SIL Material C92-102 O-Ring Manufacturer & supplier ? We have a wide selection at great prices to help you get creative. All the VMQ C92-102 O-Ring are quality guaranteed. 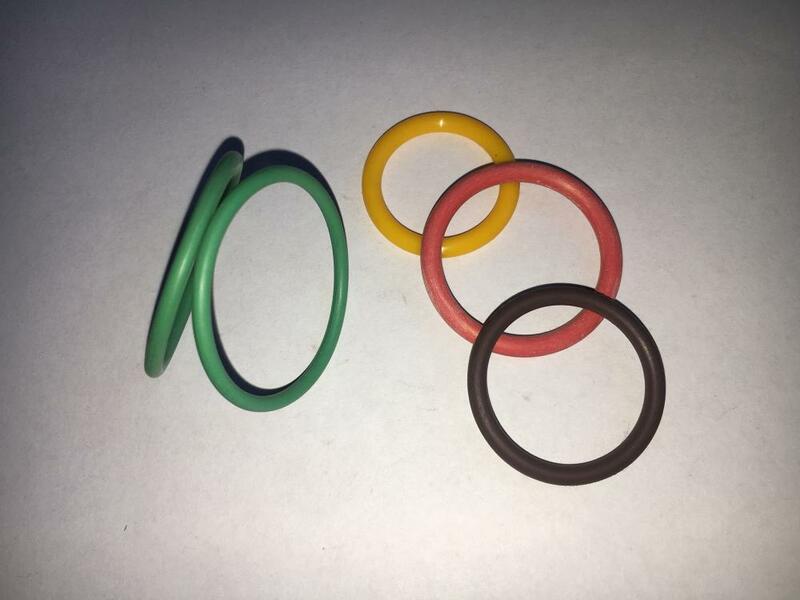 We are China Origin Factory of O-Ring Wuth A 73mm Diameter. If you have any question, please feel free to contact us.